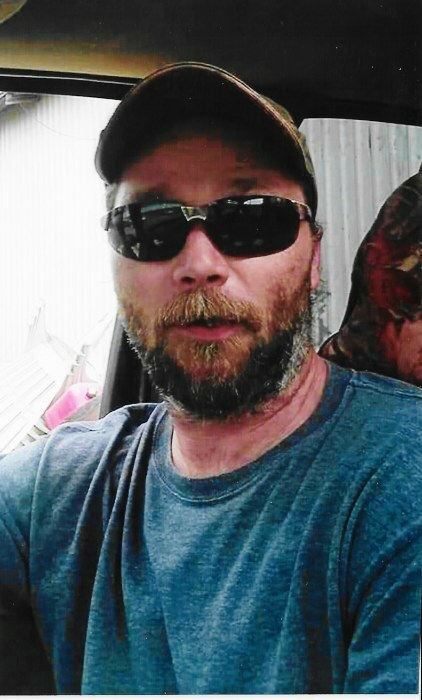 Bobby Beasley II, 41, of Clinton, died Tuesday, January 29th, 2019 at Mercy Health Lourdes Hospital of Paducah. Bobby was a lumber worker for 21 years with Wright Sawmill Inc. of Arlington. Bobby was a member of Mississippi Baptist Church. Bobby is survived by his wife, Jennifer; seven children, Jake Beasley, Keegan Beasley, Jason Blair, Jamie Blair, Alexis Harbert, Jaxon Ray Blair, and Amiel Blair; three siblings, Amanda Kay Mayfield, Adam Beasley, and Tracey Wilson; his mother, Pamela V. Barnheart; and several nieces and nephews. He was preceded in death by his father, Robert Lee Beasley. Friends may visit the family on Monday, February 4th, 2019 at Lindsey Funeral Home of Paducah from 10am until 1pm. Memorial services will begin at 1pm following visitation . There will be a meal at Columbus Park Activities Building following the services. All are welcome to attend.